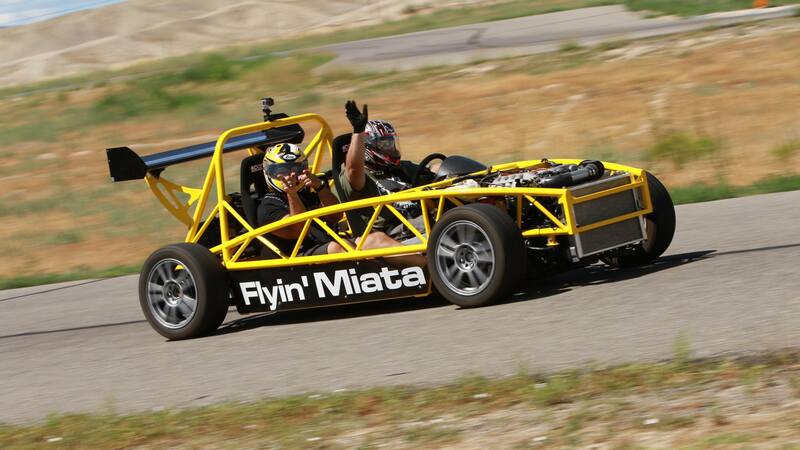 Exomotive - US Manufacturer of Exocars & Kit Cars | More than happy to give ride alongs! More than happy to give ride alongs! Stuart had a very good time giving rides in the FM Exocet.